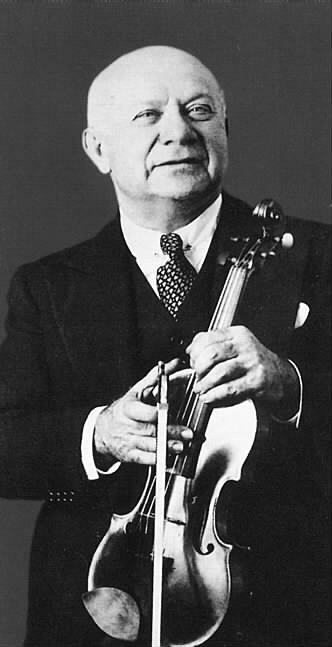 The Judaica Sound Archives at FAU Libraries has created six digitized compilations from 77 original 78 rpm recordings of world famous Jewish violinist, Mischa Elman. All these recordings were originally produced between 1906 and 1921. Click here for Mischa Elman’s biographical notes. Click here to hear Mischa Elman’s digitized recordings at the Judaica Sound Archives. Click here to see a video of Mischa Elman playing Humoresque. This film short, produced in 1926 by Vitaphone Sound Pictures, demonstrated a new technology as innovative and exciting in its day as the first i-phone. A year later the first feature-length talking motion picture, “The Jazz Singer,” put an end to silent movies.